Expressing your personality through interior design is an authentic way to give your home unique appeal. However, sometimes it’s rather difficult to identify which particular style reflects your personality and taste. You might even be attracted to more than one style, finding it difficult to combine them in a single cohesive look. Yet, the answer is hidden within you. 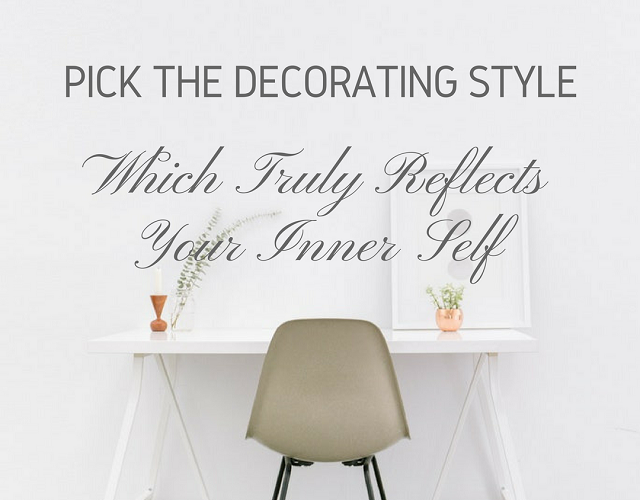 Your true inner self should guide you in your search for a decorating style that will be in tune with your personality. When choosing a specific design style or creating one of your own, you should take some time to discover what truly inspires you. Your home is the reflection of yourself while also being a place of inspiration, creativity, comfort, relaxation and happiness. It should motivate you to work, inspire you with peace, spark your creativity and feel truly yours. Thus, you should consider which styles inspire you, what kind of a home you want and where do you see a reflection of yourself. If you love nature, you can welcome it to your home and opt for a nature-inspired look, such as Zen style, rustic design, etc. On the other hand, if distant, exotic cultures charm you, you can always go with a Moroccan style, a French-inspired look or Bohemian design. Each room has a different function and your interior style should be in tune with your rooms. You don’t have to go with a single style in each room, but you should aim for cohesiveness and harmony in your home décor. In the bedroom, you should accentuate relaxation, wellness and comfort through design. 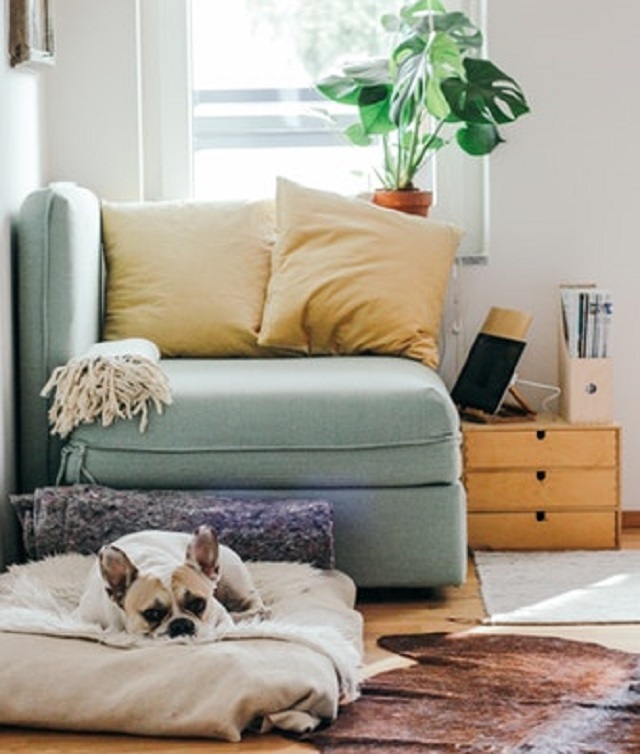 For instance, wabi-sabi style can be a perfect choice for a bedroom since it features a relaxed, serene and slightly lived-in look owing to its emphasis on wrinkled materials, soft hues and authentically imperfect décor. The Scandinavian style also has a relaxed, tranquil vibe, bringing an atmosphere of peacefulness to your home through the use of simple designs, muted tones and minimalist approach. If you work from home, you should have your own home office that will enhance your productivity and evoke your creativity. Thus, you should opt for an authentic, yet simple, slightly minimalist design that will have stimulating, but not overbearing appeal. Scandinavian, modern and contemporary designs are appropriate choices for a home office since they abide by the “less is more principle”. Office furniture and supplies are an essential component of any office and you should make sure that they provide you with comfort and functionality. Furthermore, you should go with a reliable brand, such as the reputable Winc supplier, that can provide you with ergonomically-correct furniture, all kinds of office supplies and various deals. 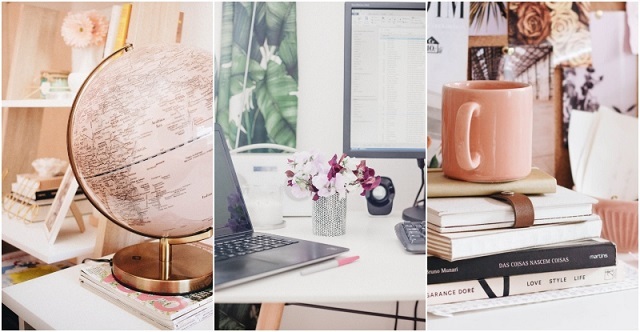 This will help you turn your home office into a hub of creativity and productivity. The living room is a multi-functional area that can be used for your hobbies, family and friend gatherings, etc. Thus, you can go with a more eclectic design that will reveal your inner self. Artwork and other authentic details can be used to give it unique character while beautiful furniture pieces can be used as décor statements. You can also use your hobby as inspiration and design an art-inspired room, space filled with plants if you have a green thumb or give your living room a library flair. 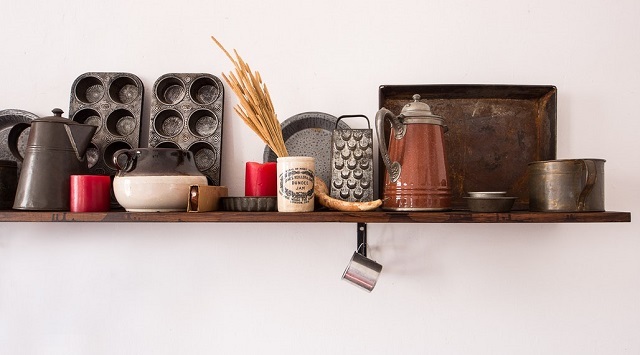 The kitchen should have a homey, inviting vibe and a stylish flair. You can go with a traditional design that can help you create a feeling of cosiness in the kitchen. Modern style, on the other hand, will create a sleek, simple, yet elegant look. For a traditional look, you should go with rich tones, such as deep reds, greens and blues. Modern style, on the other hand, is more subdued in nature and focuses on monochromatic neutrals. In the bathroom, relaxation and indulgence are key. Thus, you should opt for a spa-inspired look with a luxurious vibe. You can use soothing colours, natural materials, subtle lighting and extravagant details to design a spa sanctuary at home. A glamorous design with a touch of nature can help you achieve that, providing you with a true personal oasis. Discovering your own sense of style and expressing it through interior design will help you create a truly authentic home environment that is in harmony with your inner self.